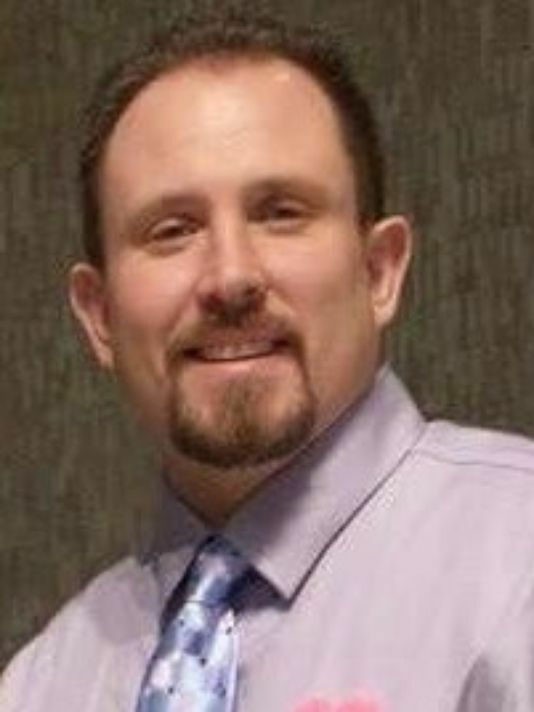 Detective Jason Weiland was shot and killed while responding to a domestic disturbance and multiple shootings. Police initially responded to a domestic disturbance call at a bank in Rothschild where two bank employees had been shot and killed. The subject later killed an attorney at a law office in Schofield before barricading himself inside an apartment complex near the intersection of Ross Avenue and Aspen Street in Weston. The subject exchanged gunfire with officers from multiple agencies at the apartment complex. Detective Weiland suffered a fatal gunshot wound before the subject was wounded and taken into custody. The man died of his wounds several days later. 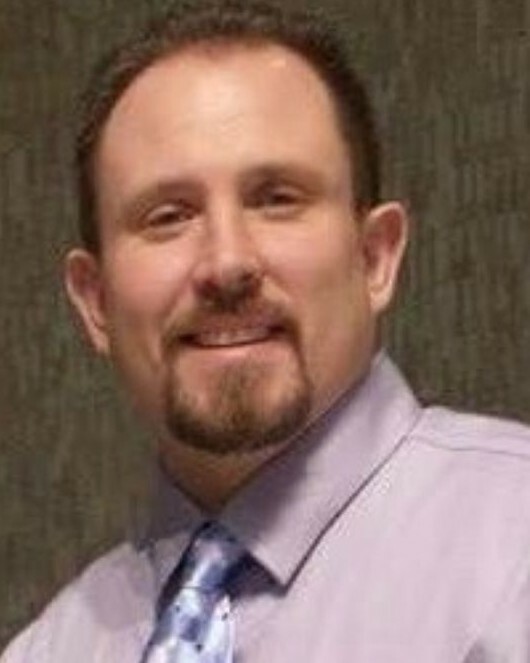 Detective Weiland was an 18-year veteran of law enforcement and had served with the Everest Metropolitan Police Department for 15 years. He is survived by his wife and two children. Keeping you and your family in my thoughts on this eve of EOW. Detective, your bravery and dedicated service will be forever honored. Your life and legacy lives on through your amazing family inspiring others.